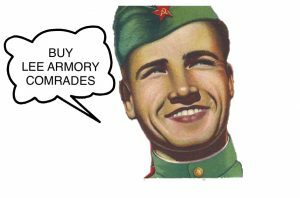 Lee Armory has been manufacturing AK, AKM, RPK, RPD and foreign weaponry since 2012! 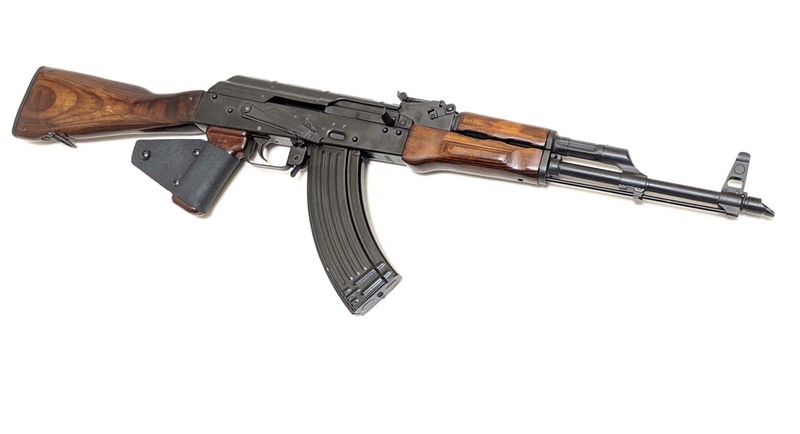 AKM’s Receivers are stamped from a smooth 1.0 mm (0.04 in) sheet of steel. 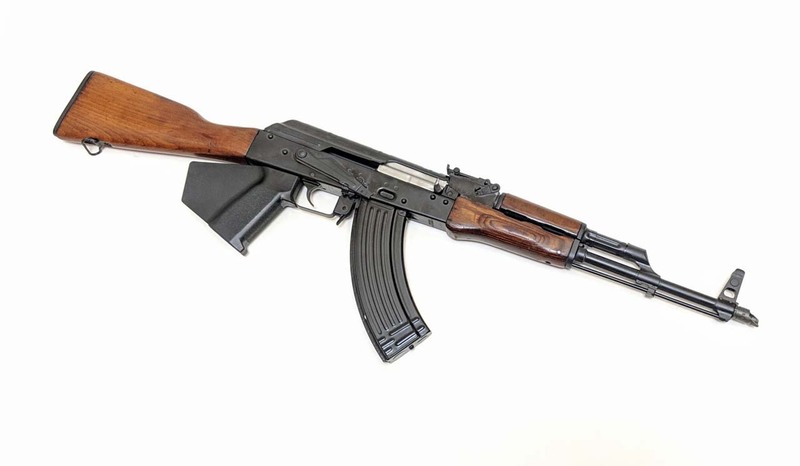 Further, compared with the AK 47 where the receiver was machined from heavier gauge steel. A rear stock trunnion and forward barrel trunnion are fastened to the U-shaped receiver using rivets. Receiver housing also features a rigid tubular cross-section support that adds structural strength. Guide rails that assist the bolt carrier’s movement which also incorporates the ejector are installed inside the receiver through spot welding. 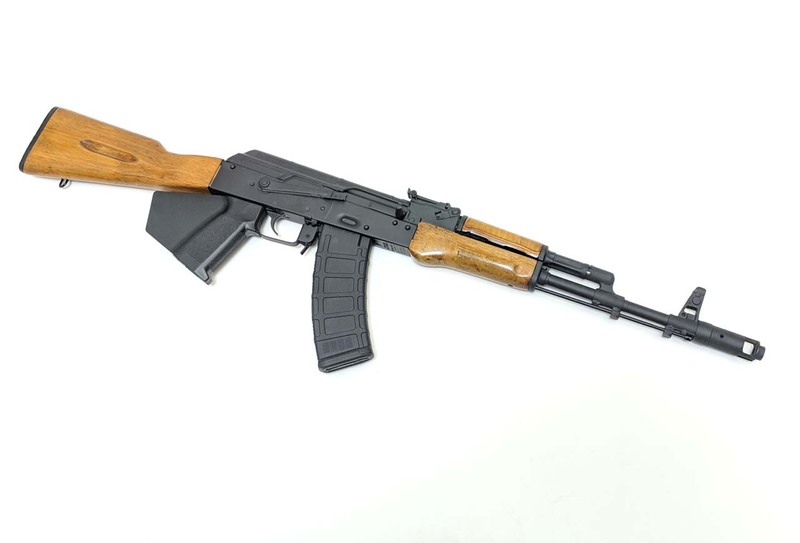 As a weight-saving measure, the stamped receiver cover is of thinner gauge metal than that of the AK-47. In order to maintain strength and durability it employs both longitudinal and latitudinal reinforcing ribs. Forged Barrel. Cerakote by We Plead The 2nd, XTech MAG47 Magazines and Tango Down Grips for compliance. 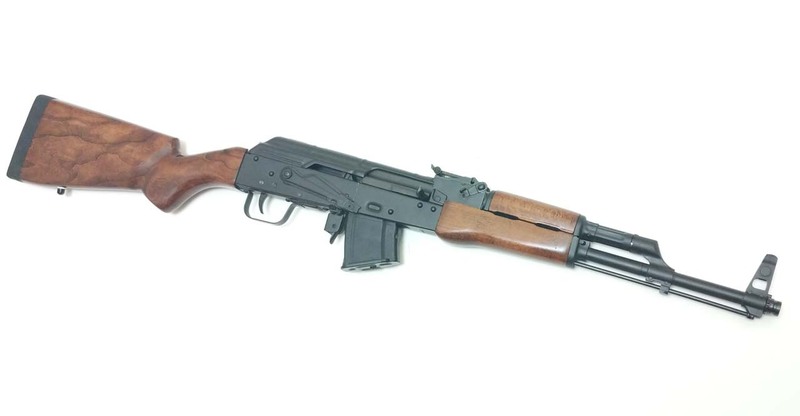 We are proud to announce, New Romanian Military AK Rifles in several configurations to fit your needs!